Kelsea Ballerini announced the nominations for the CMT Music Awards on the Today show on May 8. 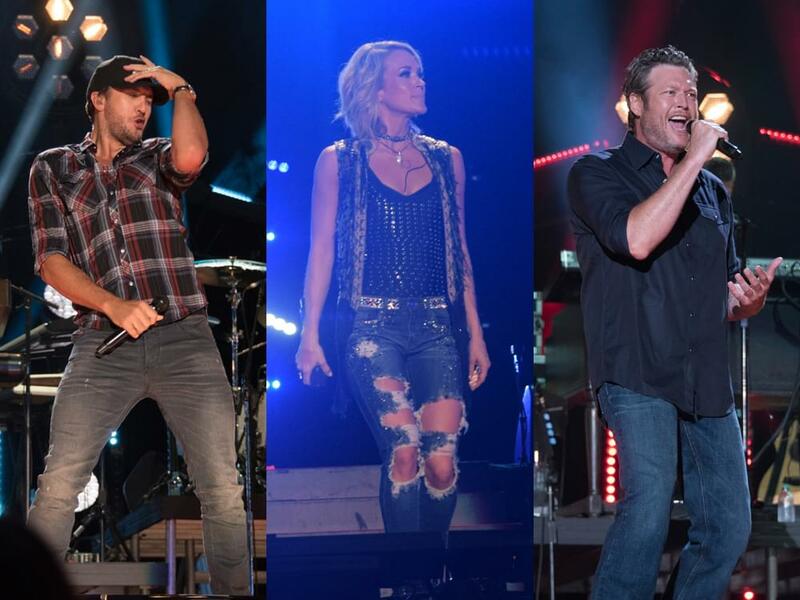 A number of artist earned multiple nominations for the fan-voted awards, including Carrie Underwood, Blake Shelton, Brothers Osborne, Kelsea Ballerini, Thomas Rhett and more. The CMT Awards will air live from Nashville on June 6 at 8 p.m. CT.